Just yesterday MSC Cruises new programme to update its Lirica class cruise ships started. The new investment is known as the “Renaissance Programme” and will bring all the latest upgrades to all the ships in the class. A huge new section will be added to the MSC Armonia which weights around 350 tonnes. In total there will be three new sections which will be inserted into the middle of the vessel while it’s in dry dock. All the sections which makes up one large block is expected to be completed by July and then inserted in August. The ship won’t be in dry dock until August when the block is inserted. There will be many new onboard features including a new Spray Park with water items and cannons. There will be new entertainment spaces which guests will be able to full advantage on once the refurbishment is complete. 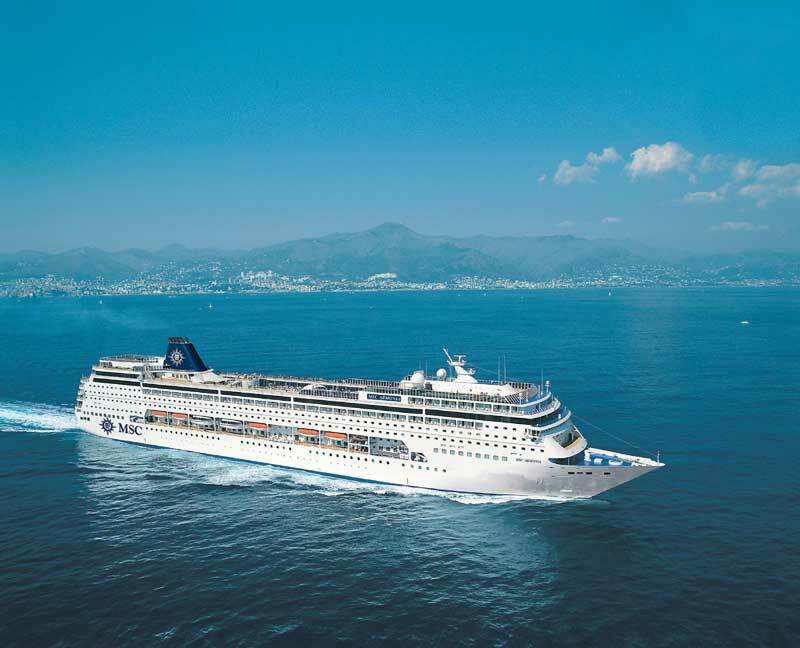 The MSC Armonia will also get up to 200 extra cabins which will have all the latest modern essentials. The dry dock process for the MSC Armonia will begin on August 31st all the way to 17th November 2014. The ship is currently 60,000 tons but after the upgrade it will larger at 65,000 tons carrying 2,680 passengers. The Renaissance programme is a 200 Million Euro investment by the European based cruise line to upgrade all its Lirica class ships with all the latest onboard features using the newest upgrade practices.